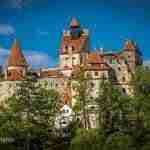 Have you heard about the Bran Castle? If not, below you will find a brief description of this tourist attraction in order to understand why you should visit it. The Teutonic Knights were a catholic religious order formed in Palestine during the late 12th century by German crusaders, who managed to receive the Burzenland from King Andrew II of Hungary. The main purpose of this initiative was to settle these Knights in order to protect the border of Transylvania from the Pechenegs and the Cumans. 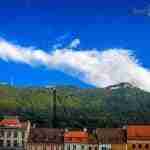 In this regard, the Teutons built a fortress in Bran (a Turkish name meaning “gate”). The Hungarian King Louis the Great issued in 1377 a document that offered to the people of Brașov the opportunity of building a castle. Ten years later they had finished building the castle which was located on a steep cliff with an incredible overview of the surroundings. This structure, served both as customs point and also as a fortress for the campaign against the Ottoman Empire’s expansion. In early 1459, the army of the famous Vlad the Impaler passed through Bran in order to attack Brașov, trying to settle a conflict between the Wallachia Voivode and the Saxons, who requested higher customs taxes. 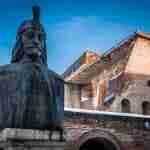 For that purpose, Vlad the Impaler set fire to the city’s suburbs and murdered hundreds of Saxons. By 1836, shortly after the moving of the borderline between Transylvania and Wallachia, the castle lost its military and commercial role, although it continued to be an administrative seat. Around 1888, the City Administration of Brașov transferred the management of the castle to the region’s forestry and for 30 years it was inhabited by the foresters and forest inspectors coming from the city. After 1918, Transylvania became part of Greater Romania and two years later the people of Brașov, decided unanimously to offer the castle to Queen Maria of Romania. 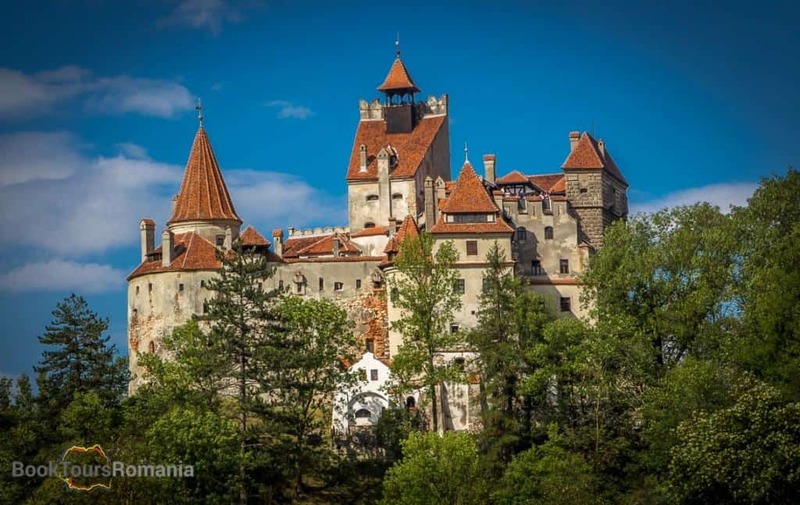 Afterward, Bran Castle became a favorite residence of Queen Maria and she ordered to be converted into a royal summer residence. The transformation works were coordinated by the Czech architect Karel Liman, the one who also designed the Peleș and Pelișor castles. The well of the castle didn’t provide sufficient water so therefore the water was piped from the nearby natural springs. The area around the Castle was turned into an English Park with two ponds. Also, in order to provide easy access for the Queen, between the castle and the park, an elevator was installed into the well shaft. In addition to these, other buildings were erected: a guesthouse, a wooden church, staff housing and a garage. In 1940, after the Vienna Award, the moment when Romania lost the South Danube territories, the sarcophagus containing Queen Marie’s heart was transferred at the Bran Castle from the Balchik’s palace on the Black Sea. Here, around 1944, the Princess Ileana (the youngest girl of Queen Mary) built a hospital that was intended for the care of wounded soldiers. The Princess herself cared for patients as a nurse and even operated in this hospital. Later on, the newly installed communist regime forced Princess Ileana and her family to leave Romania. She moved together with her six children first in Switzerland , then Argentina and last to the United States in 1950. 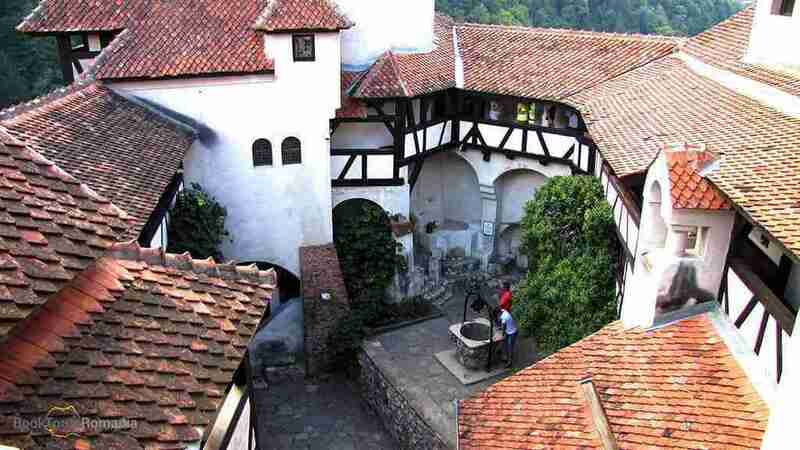 In 1956, Bran Castle was transformed by the communist authorities into a museum. On May 18, 2006 the castle was legally returned to the heirs of Princess Ileana of Romania. 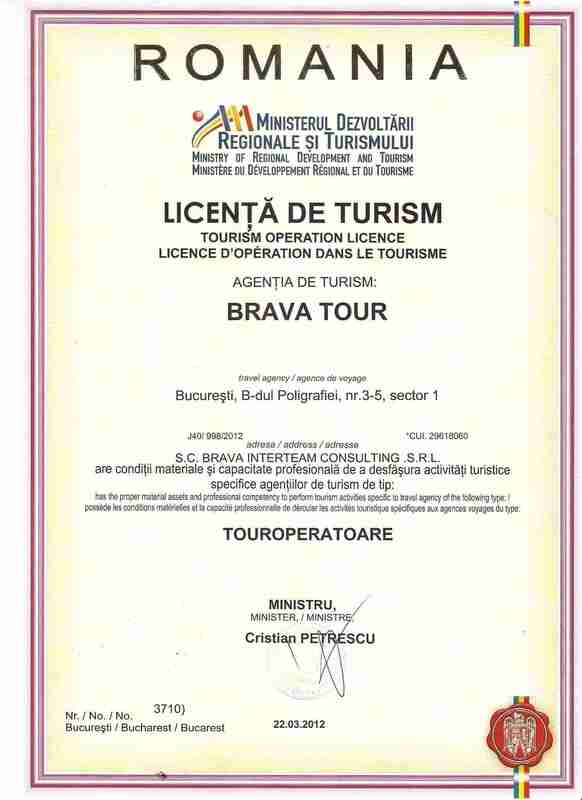 However, the Romanian Ministry of Culture provisionally managed the castle for another three years. This been said so far, has these facts aroused you curiosity? Do you want to know more stories and legends about this attraction? 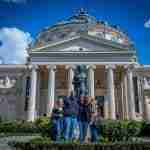 Your private guide will tell you the main interesting stories and facts about it.